WASHINGTON (AP) - Georgetown University students are considering a fee benefiting the descendants of enslaved people sold to pay off the school's debts, an effort that would create one of the first reparations funds at a major U.S. institution. News outlets report undergraduate students will vote Thursday on a "Reconciliation Contribution" in the form of a $27.20-per-semester fee. The fund would go toward projects in underprivileged communities where some descendants live, like Maringouin, Louisiana. 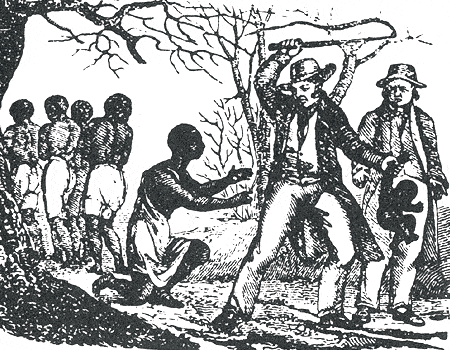 The student-led proposal is aimed at atoning for the 1838 sale of 272 slaves, organized by two Jesuits to keep the university afloat. Georgetown has memorialized those sold and now offers preference in admissions to their descendants, but has yet to offer financial reparations. The referendum is non-binding. University officials haven't indicated how they would respond if it passes.